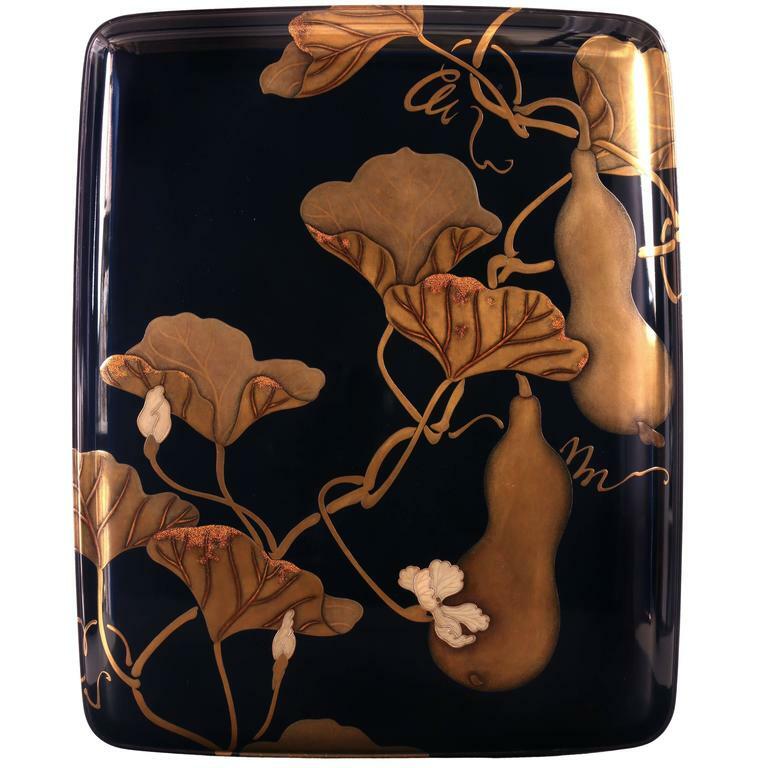 An exceptional box of the highest quality lacquer and of a striking modern design. 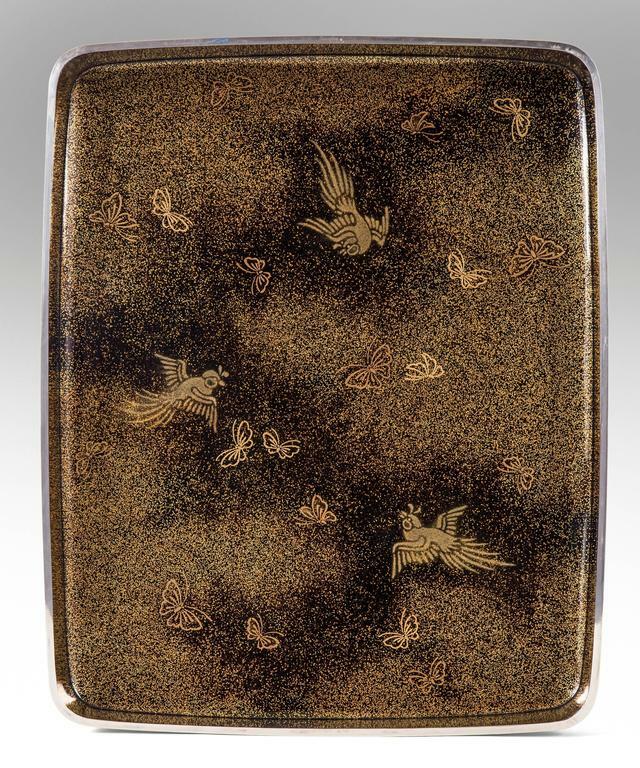 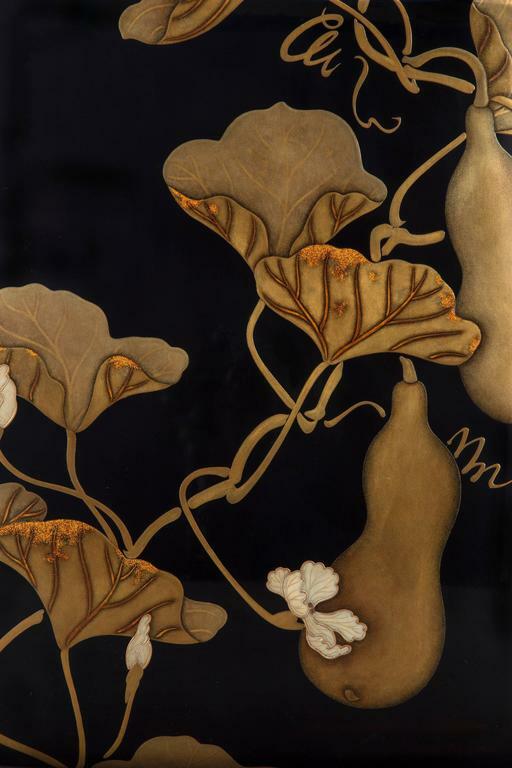 The rectangular top with rounded corners depicting flowering and fruiting double gourd vines in hiramaki-e, takamaki-e, togidashi and nashiji, the interior depicting birds and butterflies, the rims in silver. 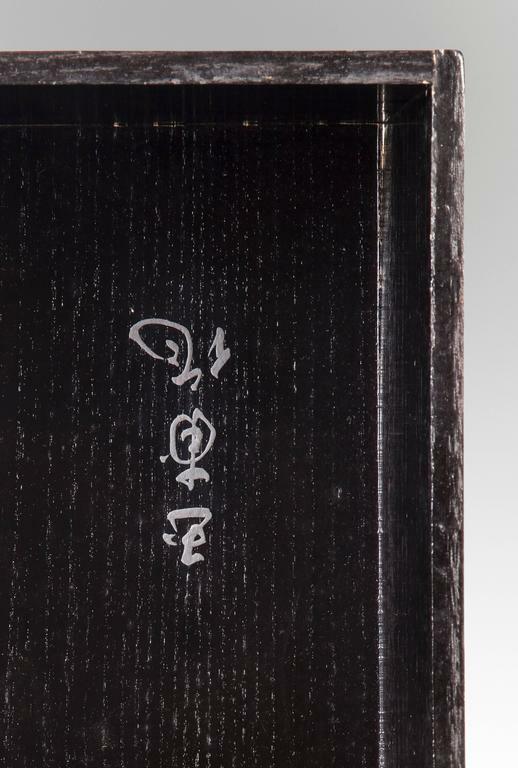 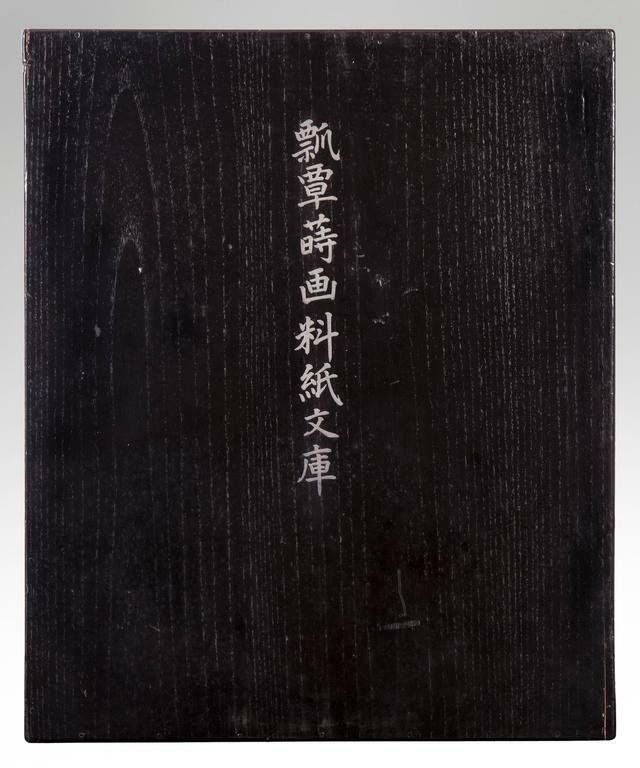 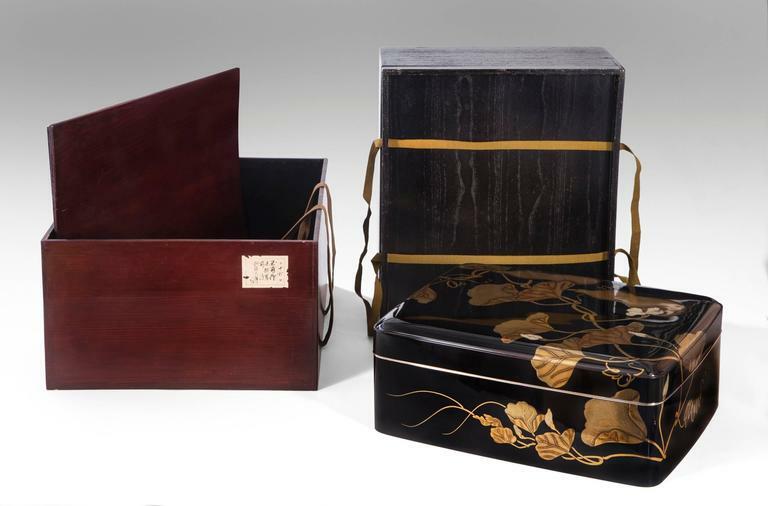 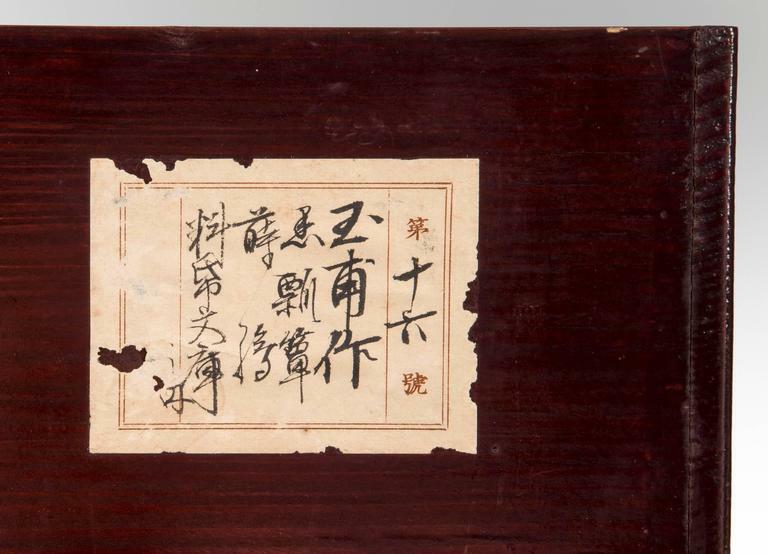 Signed Gyokuho: The original wood box (tomobako) signed Gyokuho saku (made by Gyokuho) and inscribed Hyotan maki-e ryoshibako (stationery box with design of double-gourd). 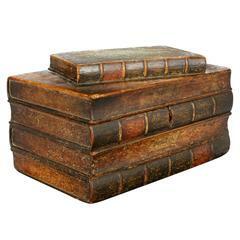 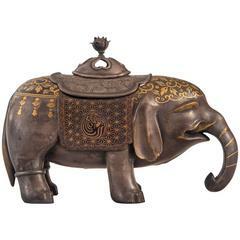 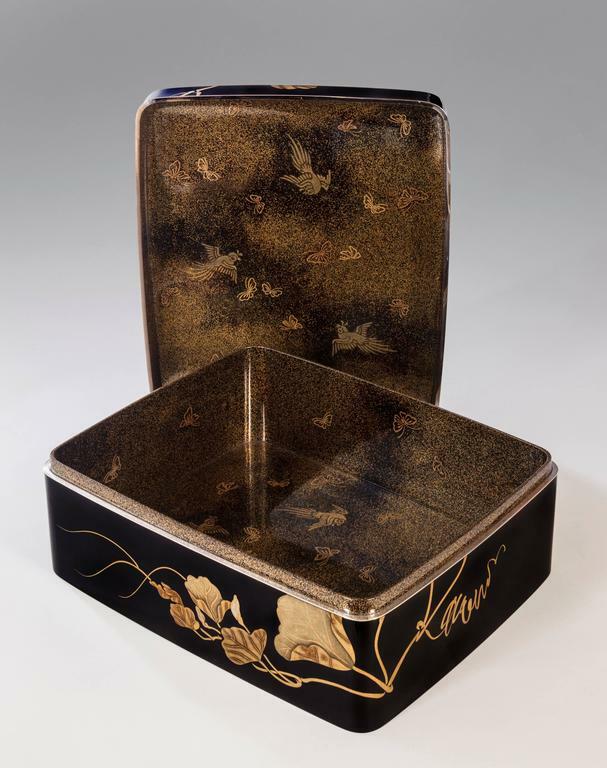 In great overall condition, the lacquer of exceptional quality, ready to add to your collection. 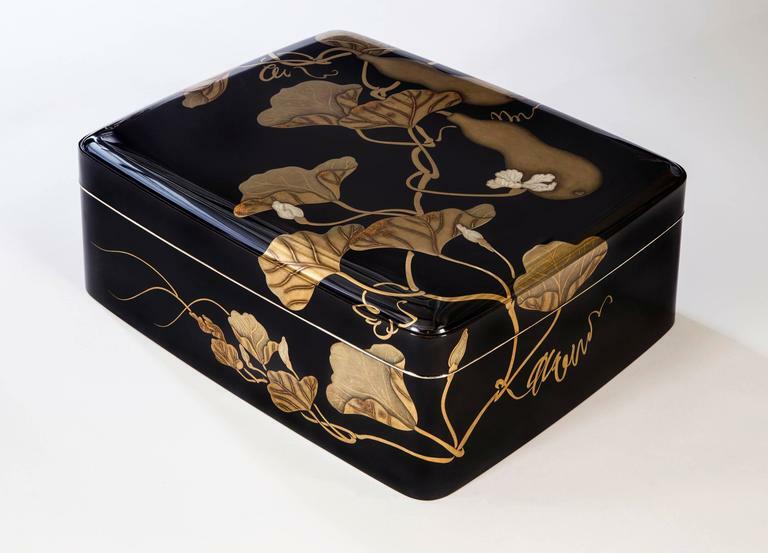 Large Japanese black lacquer box with multi-color gilt vine design, Edo period, 19th century. 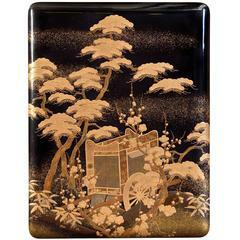 19th century Japanese black and gold lacquer Suzuribako box with firefly and plum blossom design.